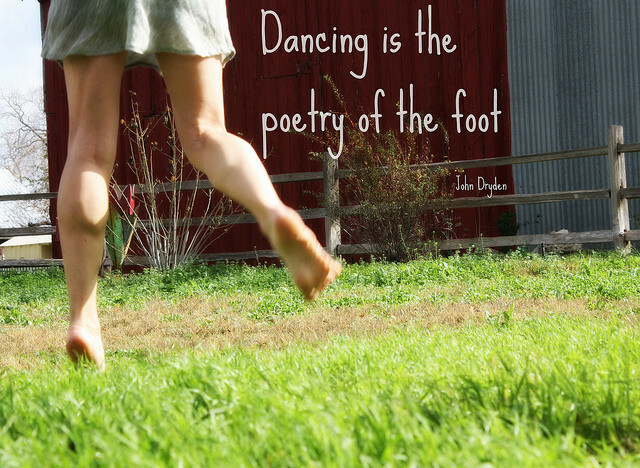 BAREFOOT BALLROOM DANCING on THE FARM! Kick your shoes off and get ready to Tango and Swing the night away. This class is geared for beginners, so don’t worry about two left feet, we will have you moving along in no time. Bring a picnic and your favorite libation, walk the farm, and enjoy yourself on one of the finest organic farms in California. Our Farm Stand will be open as well, so you can stock up on goodies while you are there. 8 pm – Keep on dancing!